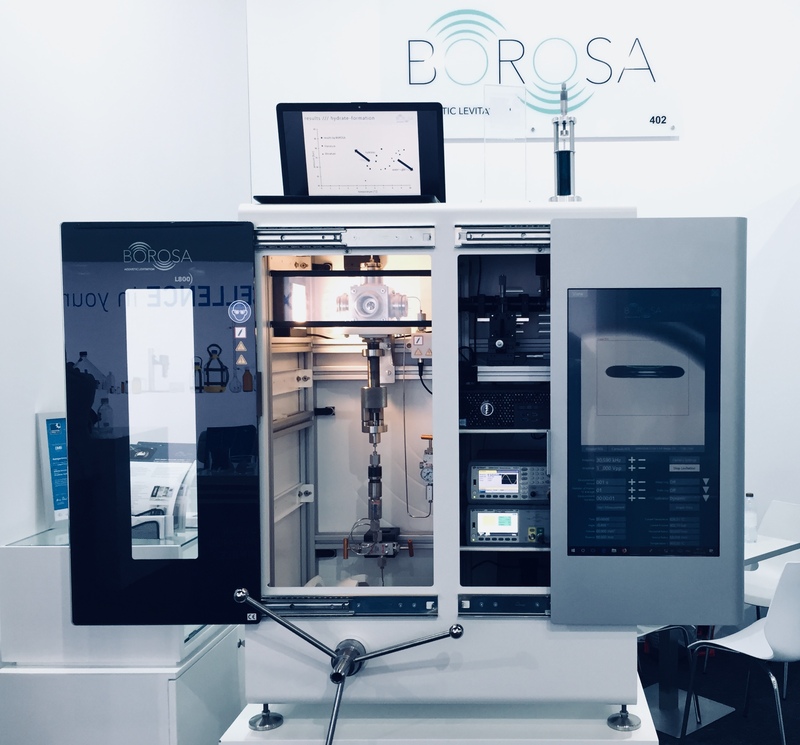 BOROSA Acoustic Levitation GmbH is the leading manufacturer of wall-contact-free laboratory instruments in combination with robust high-pressure and high-temperature equipment. Simply said – it is a tool to float small samples like droplets and particles. Here, we combine both: The advanced high-pressure process technology and our sophisticated acoustic levitation technology. As a result we offer you an autoclave with an integrated acoustic levitator – the L800. This is a compact laboratory apparatus for wall-contact-free measurements. The L800 includes a droplet-shape analysis and a levitation control software specially designed for acoustically levitated and pendant droplets. With the integrated L800 droplet-shape analysis it is possible to measure the droplet-volume over the time. The results are very important regarding mass transport and phase change processes. Experiments with levitated samples are closer to the reality. In case you are interested in studying mass transport coefficients for e.g. spray tower drying processes and fluidized-bed reactions. The apparatus L800 provides very good conditions for evaporation and drying experiments with liquid samples. Thus, in a spray tower or in a fluidized-bed reactor the droplets are also wall-contact-free during the particle formation. Crystal growth, gelation and particle formation processes can be studied without any wall-effects. 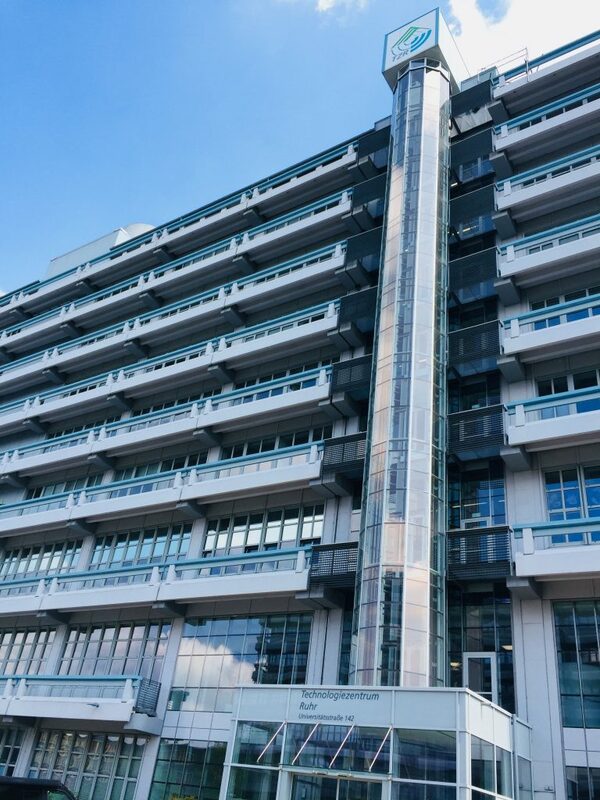 The subjects of this series of seminars, which has been successfully held for the last six months, cover our latest developments regarding contact-free measurements.